Sign up for our listserve updates! 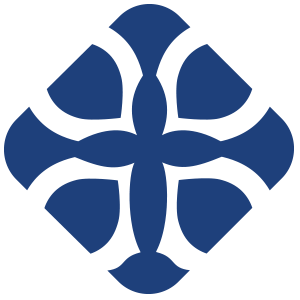 Want to receive weekly emails with Lutheran Student Community updates, reflections, prayer and other good stuff? Sign up via Mail Chimp here!